DAN LECTURE + MAKE CITY BOOK LAUNCH: An event for all those interested in urban alternatives. As a special offer, you can pre-order the new compendium for a 50% discount when you book a ticket until 27 March. The compendium will be out in May 2019. Francesca Ferguson is an expert for architecture, place management and urban alternatives. As the founder of the international MakeCity Festival for Architecture & Urban Alternatives and as a trained journalist, Francesca, who grew up in the UK, focusses on the current challenges of our cities: Which urban alternatives do exist and how can we remix the cities? Lukas Staudinger is associate curator at MakeCity, architect, urbanist, editor and co-founder of POLIGONAL Agentur für Stadtvermittlung. He focusses on the topics historic and contemporary home construction, city planning of the post war time, building culture heritage and urban everyday life. Lukas teaches architectural design, building theory and urbanismus at several universities. Contemporary cities are in the thrall of rocketing real estate prices, climate change, and relentless growth. 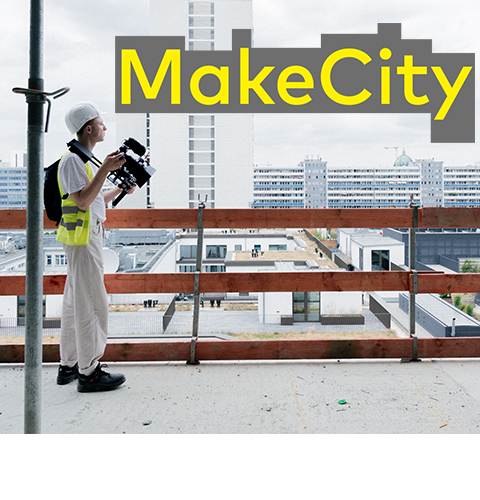 MakeCity brings together highly diverse positions on urban change. The DAN LECTURE + MAKE CITY BOOK LAUNCH offers the possibility, to become part of the exciting debate about re-mixing our cities. In the lecture, the new book Make City: A Compendium of Urban Alternatives will be presented by the editors and current topics of place management and destination development will be discussed by various experts. Selective juxtapositions shed new light on strategies and coalitions for city making as new social contracts are forged at every level of urban life. The circular economy begins in cities; local production – of food, of materials, of spaces – is at the heart of life cycles in cities, overcoming the strategies of planned obsolescence that currently govern our linear economic system. MakeCity lays out urban alternatives for new architecture, typologies, material flows, integrative and community-based planning, all of which are grounded in the notions of re-use; densifying and optimising existing structures. 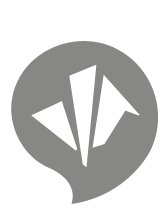 The what ifgives way to the how– with projects and propositions for making city differently. The lecture addresses all those who are interested in current topics and future challenges of our cities, who actively live architecture and the city and who want to actively create the city: pupils, students, families, architects, urban planners, municipal decision makers, landscape architects, makers, and civic entrepreneurs. 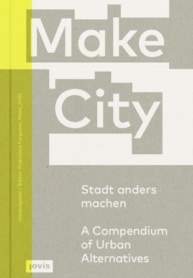 The early bird ticket price includes the book Make City: A Compendium of Urban Alternatives (JOVIS) that will be out in May 2019. If you book your ticket before 27 March, you will get a 50% discount on the compendium and can pick it up at the event.